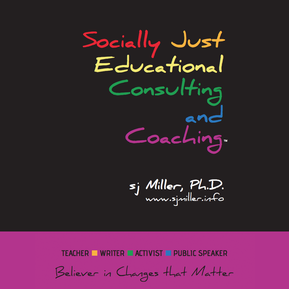 Building from the Social Justice Framework of Miller & Kirkland (2012), I offer Professional Development Support, Academic Coaching, and Technical Assistance that leverages, strengthens, and builds capacities for individuals and groups to frame their work through anti-bias, prejudice reduction, and equity-centered practices within curriculum, pedagogy, and policy. 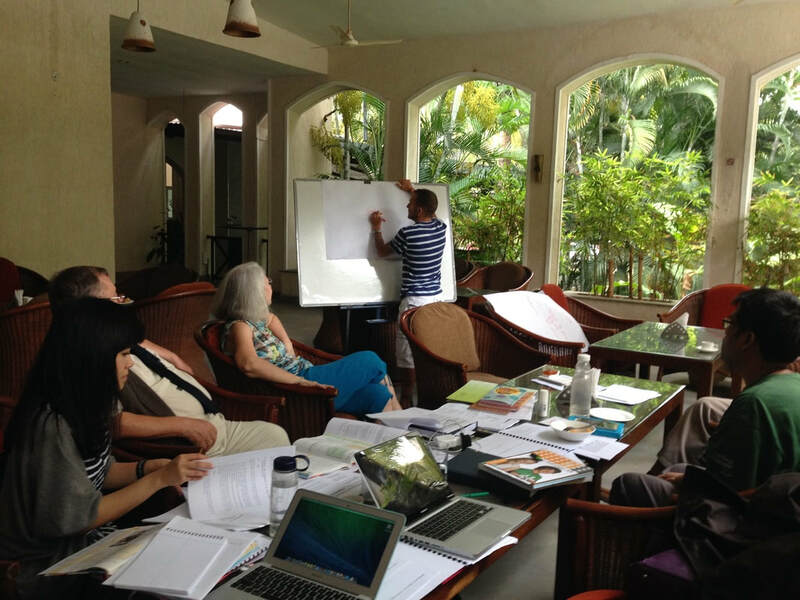 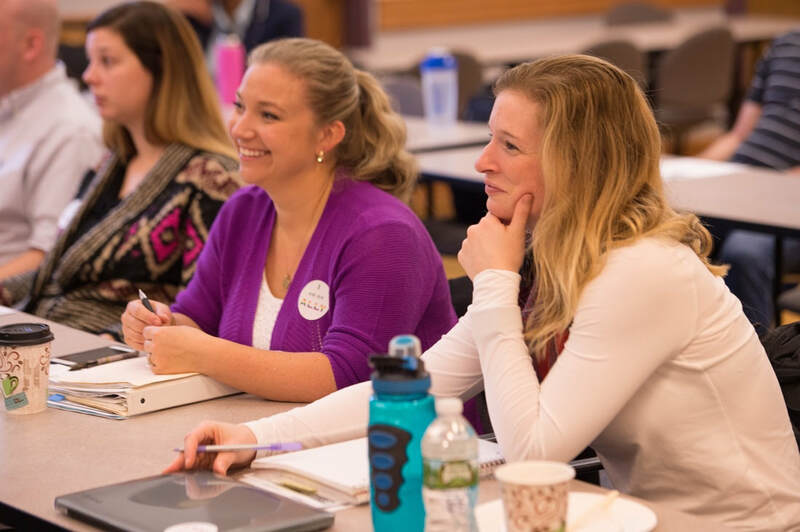 ​Sessions are structured to be Reflective, Change-Oriented and Solutions-Based. 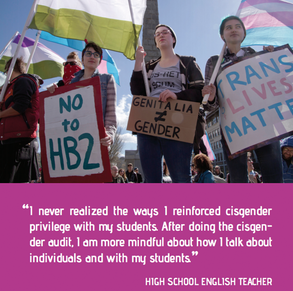 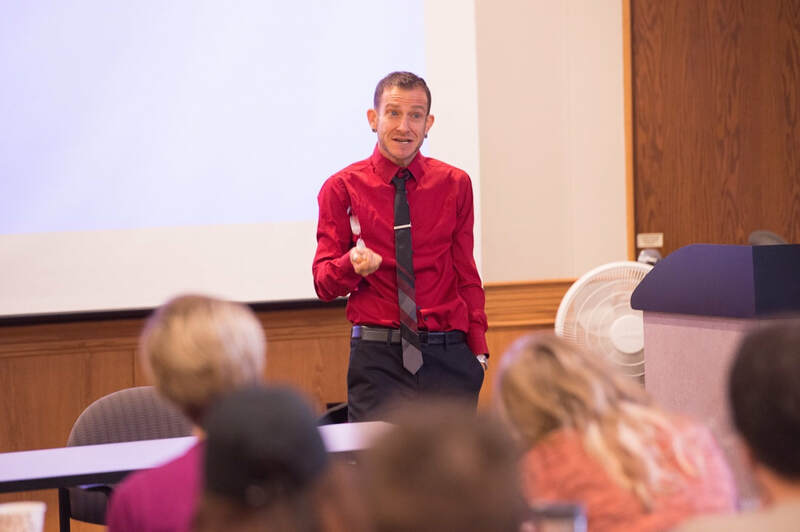 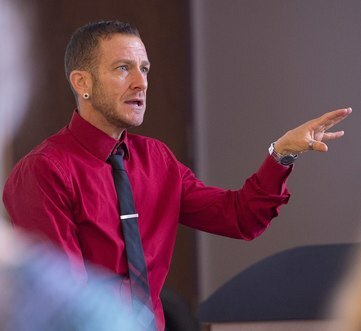 How Can I Most Effectively Support Trans*+ and Gender and Creative Students?